Sprite is a historical British make of motorcycle, built by Hipkin & Evans, Sprite Motor Cycles, Oldbury, and later by Sprite Developments Ltd., Halesowen, Worcester (1965-1971). 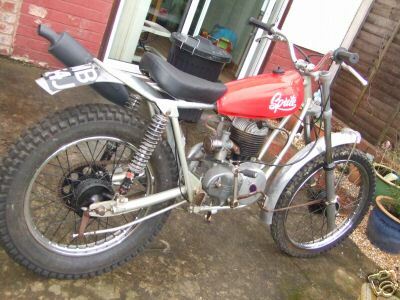 Sprite was an English manufacturer of trials and motocross (scrambles) machines that were mostly available in kit-form. 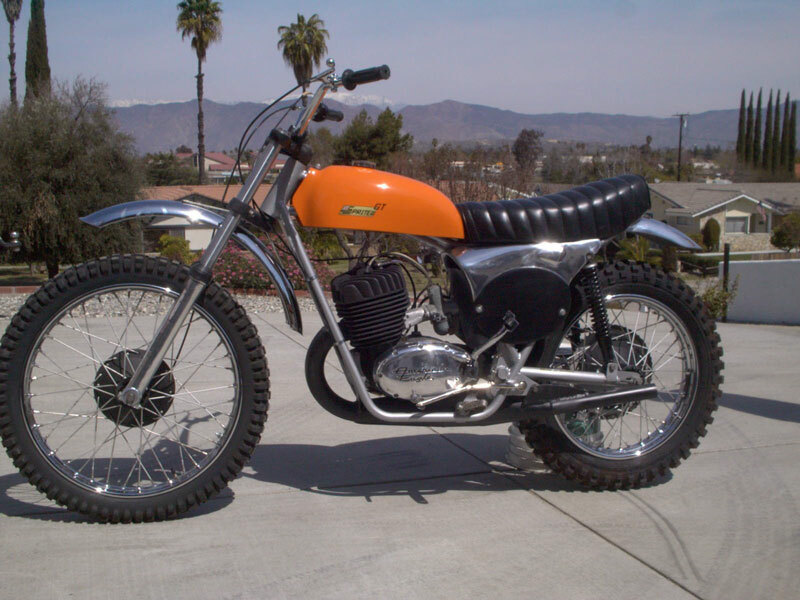 They were built with 123-, 244-, and 405-cc two-stroke engines. This Sprite is not to be confused with the much older British Spryt that was produced by Excelsior in Coventry. 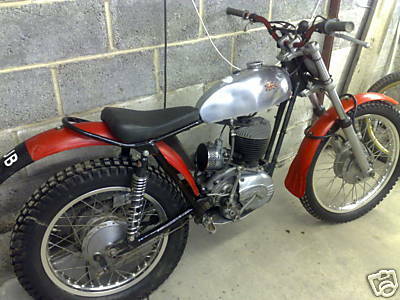 1967 Sprite Mk2 Villiers 37A 250cc engine.